CBS has announced the Stephen Colbert’s first episode as host of The Late Show will air on September 8th. 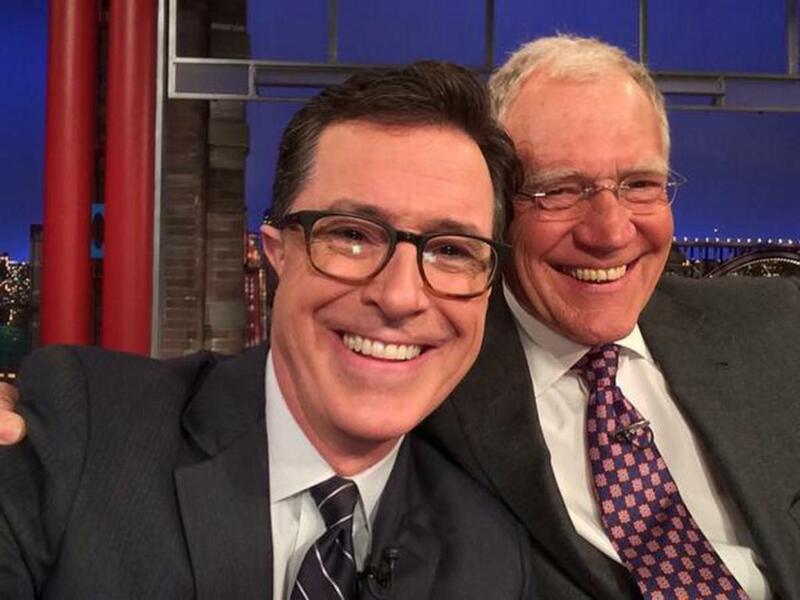 David Letterman’s final episode will be on May 20th. The network will air repeats of their primetime series’ in that timeslot in the months between.